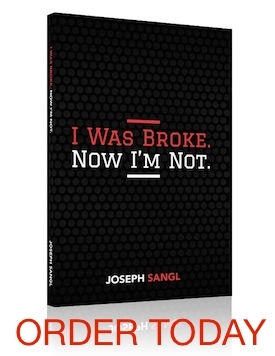 Here are five reasons to lead the I Was Broke. Now I’m Not. personal finance study at your church or business. Part 1 People are hurting and looking for answers. People have realized that the old way of managing money can be improved. They are looking for this type of teaching. By leading a group, you are helping invest in a life skill that can help someone achieve dreams that they previously thought were unachievable.